It's Confimed! 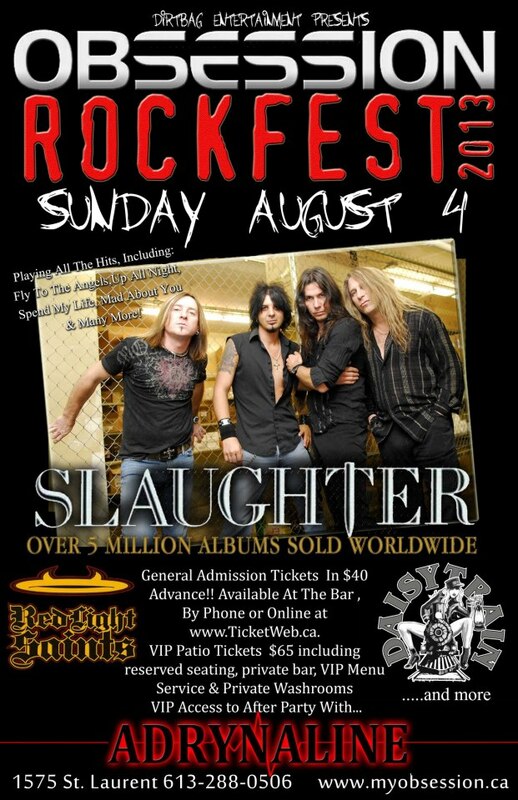 Red Light Saints will be playing on August 4th at Obsession RockFest 2013 - Opening for International Recording Artists SLAUGHTER!!! Stay tuned for details about this show and more RLS news - COMING SOON! Another year, another LIVE 88.5 Big Money Shot...another chance for $$$! On May 20th 2011, Red Light Saints are back at the LIVE Lounge (128 York St.) to rock-out for the possibility of thousands of dollars in band support given out by LIVE 88.5 - Ottawa's Alternative Rock Station. It's been a busy and highly successful year for RLS, and we hope to keep that trend going by blowing the roof off this "band war". This is the first of several rounds, and the performances will be released and judged on video, so this is a call to all Red Light Saints fans to come out an support the band, crowd the stage, sing along, wear your RLS gear...and generally go nuts, as only RLS fans can do. 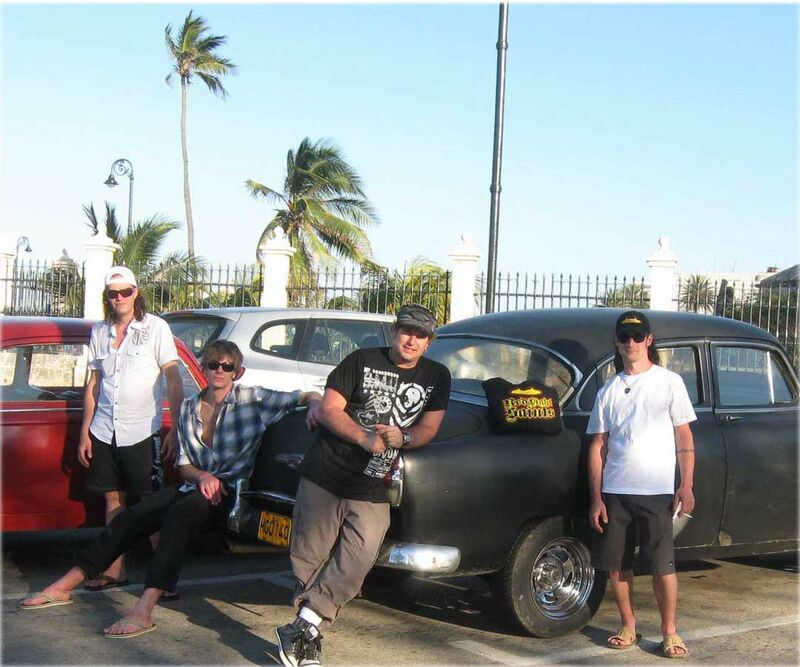 The Boys are Back - Red Light Saints Cuba Tour a Wild Success!!! 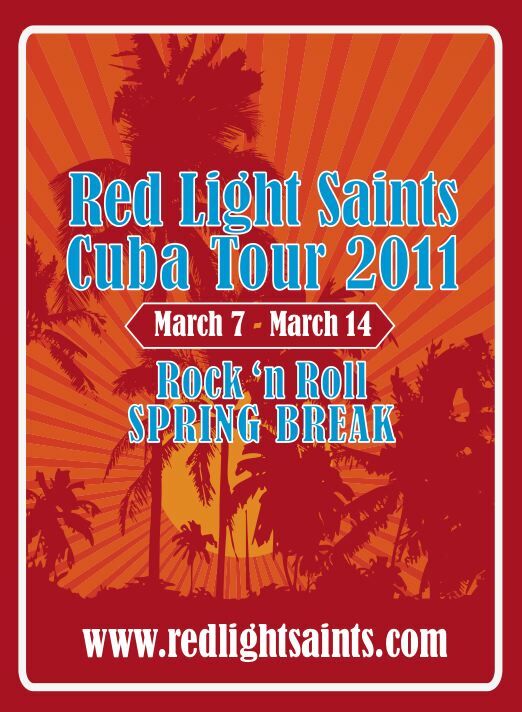 Red Light Saints are leaving for Havana Cuba on March 7th, to begin their "Rock n' Roll Springbreak" Tour. 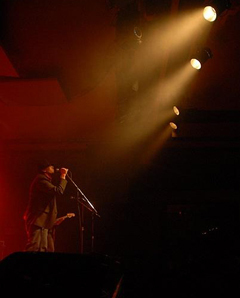 This is the first time a Canadian Rock Band has been invited on an Official Tour by the Cuban Ministry of Arts and Culture. (Left) -RLS bassplayer, Humbe on "Radio Havana"
Red Light Saints on LIVE 88.5 (Ottawa's Alternative Rock) "Friendship Song" with Intro/Outro by Chelsea Miller. 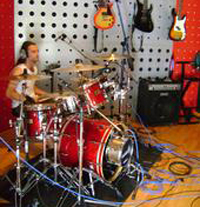 Cuba-Metal.com announces the arrival of RLS. In March 2011, Red Light Saints are off to beautiful, sunny Cuba for a full week of performances, tv/radio appearances, interviews and more. Including a headlining slot at the Cuerda Viva Festival - One of Cuba's largest music festivals. 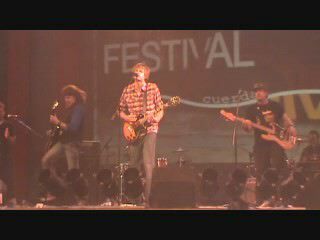 Never before has a Canadian Alternative Rock band been invited on an official tour by the Cuban Ministry of Arts and Culture. Full tour schedule to be released soon. 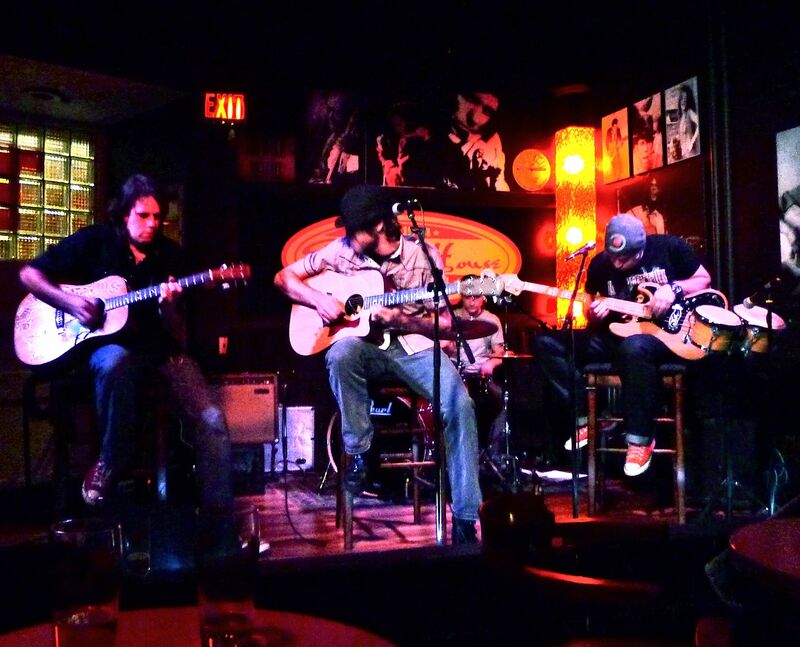 Acoustix & Covers & Jams...Oh my! So far, November and December have been a real "Roots" experience for RLS. Winter has held a string of Acoustic performances, and some extremely long and experimental sets. 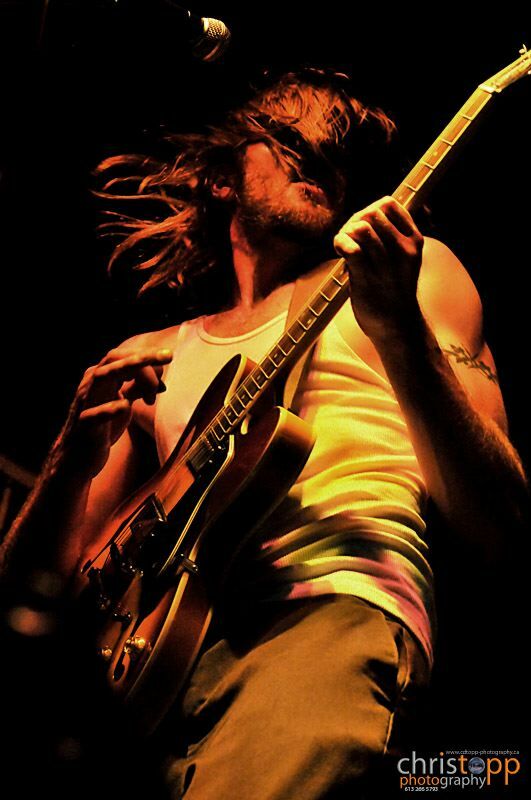 Playing full nights with strange covers, improvisational jams and unplugged versions of Red Light Saints originals. There have been some really talented special guests ( the Peat Brothers, Empress Nyringango/Metricks) joining RLS at venues like The Grand, D'Arcy's and the legendary Elmdale Tavern (...classic...awesome...). 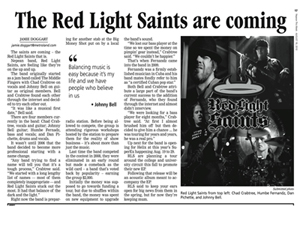 Red Light Saints are heading to Darcy McGees in Orleans (260 Centrum), on Saturday October 30th. This is gonna be the official RLS Halloween Rockfest! So dress up funny and run to the 'burbs! The fiendishly, awesome girls of Cr4ve will be headlining the night...Not to be missed! Event is at 9:00 p.m. Prizes, beer, Rock n' Roll, Freaks and processed sugar. On Friday October 1st, Red Light Saints will be back in the LiVE 88.5 Big Money Shot for a chance to win up to $200,000! Come out and get LOUD!!! LiVE Lounge - 128 York St.
We are gathering the troops, so this is a call to all "Saints" fans to come down to the Live Lounge, and show 88.5 and Ottawa, that RLS fans are the wickedest, craziest bunch of Rock n' Roll Misfits in the city...Y' know you are! Wear your RLS Horned-Halo gear, rush the stage, dance/sing your faces off and don't be afraid to get a little crazy and rowdy! There are some sweet new T-shirts coming in for the show (as well as our usual swag) and we will also be selling a pre-release of Red Light Saints new E.P. This will be the 1st place to get them anywhere. ***We will be donating profits from our merch sales throughout our run in the Big Money Shot to Sick Kids Hospital . Let's make it a good one! Red Light Saints recently sat down with Jamie Doggart of Nepean This Week to discuss band names, the Big Money Shot and musical first dates. This is the place to come for all things RLS. Your reading this, so obviously the new site is up. It's an ongoing piece of work, and we'll be building on it from here, but roam around and check it out...There's lots of great stuff to sink your head into...so go nuts! After many late nights, frayed fingers and little plastic cups of brandy, the new E.P is almost done. Check out the "featured track" to get a little taste of what we've been working on. We will be changing this song periodically, so stay tuned! We are still in the manufacturing stage. Check back with us in a couple weeks and the album will be titled, accompanied by some sweet artwork and will be ready for purchase. 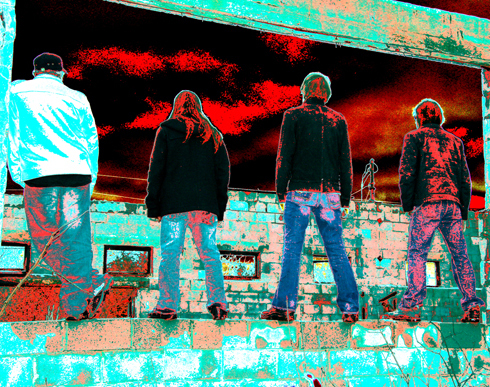 Red Light Saints have been messin' with their already messed up sound, going in some new directions...left turns, special guests, B-sides and (gasp) a cover song, so there will be a few surprises and additions. And of course we'll be "throwing down old school" as well, so you can come prepared to see a rip-roaring, sweat fuelled show with all the great RLS songs that you and your Mom have come to love. Oh, and we have a big announcement on the way as well...it's kinda a big deal...but we'll sit on that one for now ;) - Don't wanna blow it all in one shot, do we... No one likes that! So check back frequently...Stuff changes quick 'round here. ThanX ...Love and Respect to All!